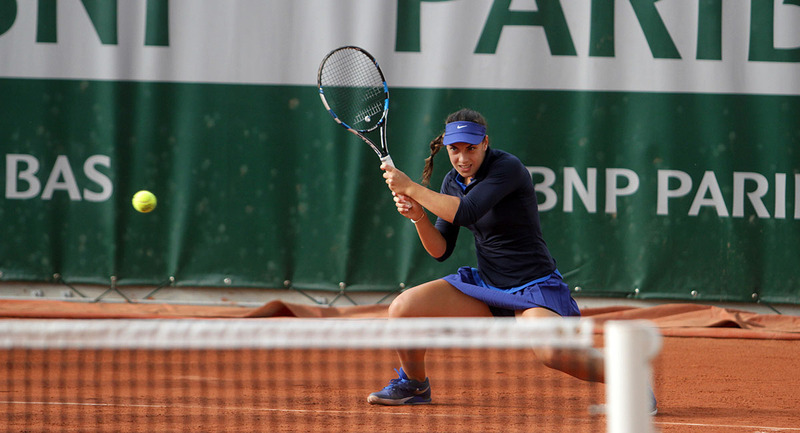 Ana failed to win this week's WTA tournament semi-finals in Spain. 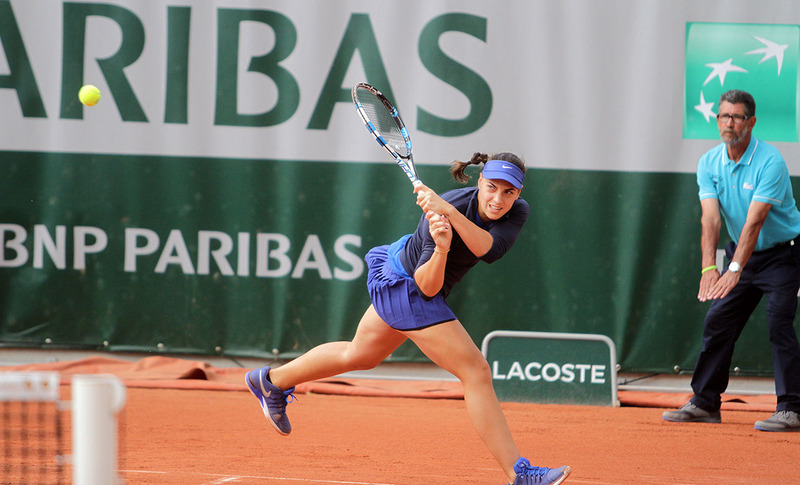 She entered the top four on S-Hertogenbosch's grass courts, but in Mallorca she lost in quarter-finals to the second seed, 19th world tennis player Anastasiya Sevastova with 2:1 in sets, and in the decisive third set with 7:5 in tie break after two hours and 19 minutes of play. 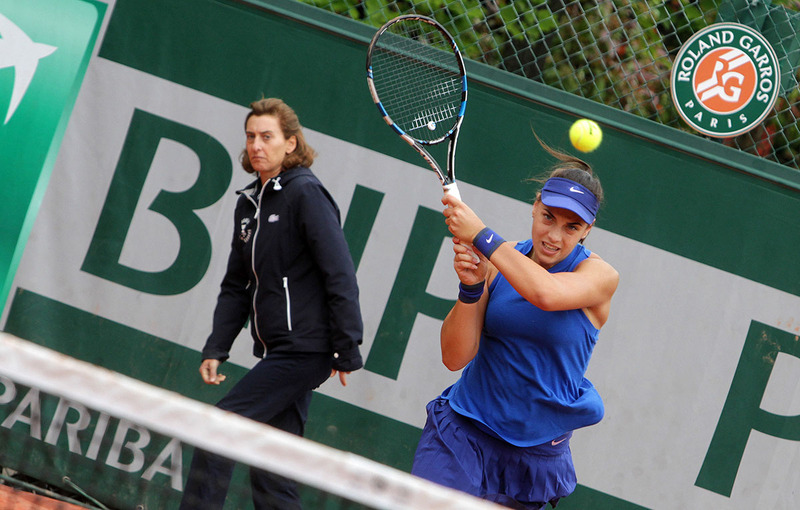 Ana had a difficult match at the start of the tournament in Spain against Tunisian Ons Jauber. "I do not even know how I managed to win this" she admitted. In all three sets, she was catching up, in two sets she managed that and won. Then she waited all day to find out who she was playing next before finding out it was the returnee Belarusian Victoria Azarenka, former number one and double winner of the Australian Open. In this match, however, Ana was convincing. "It was my day" she said. "I did a great job, and my service was great" she added. 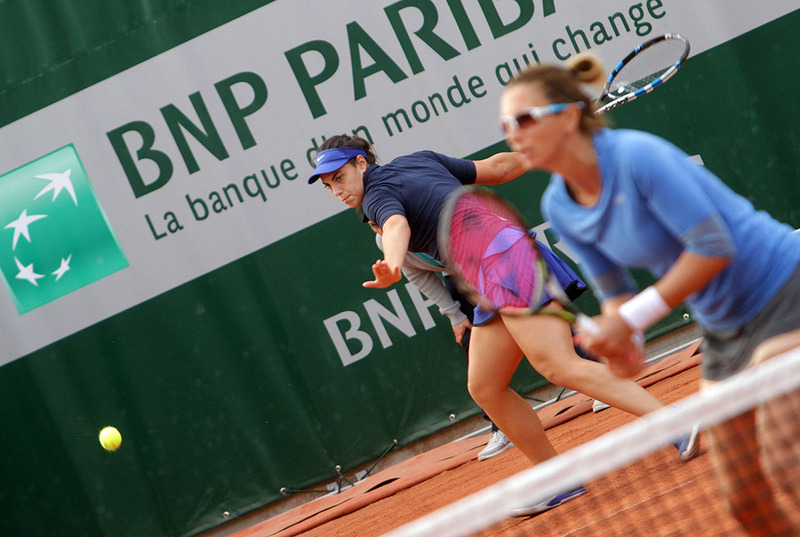 The day after the victory against Azarenka, the match against Sevastova was scheduled. 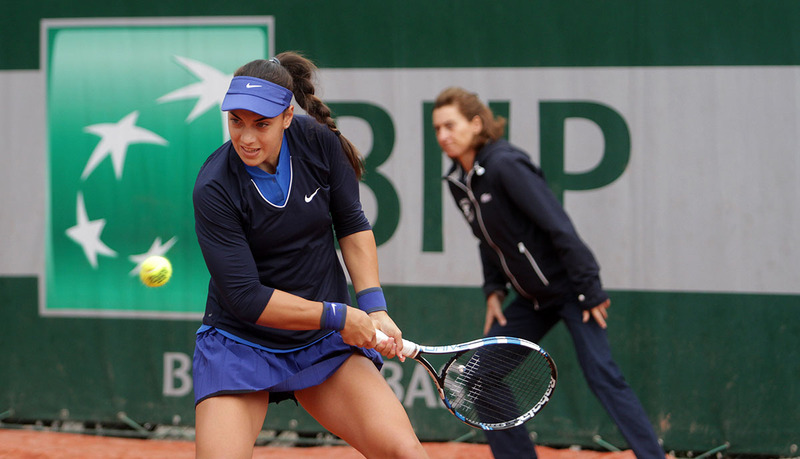 Against the second seed, Ana lost the first set after leading with 4:1, then 5:4, and in the tenth game three set points in a row during Sevastova's service. Then when the first set was lost (5:7), the second set was great. It confirms the result of 6:1 for Ana. 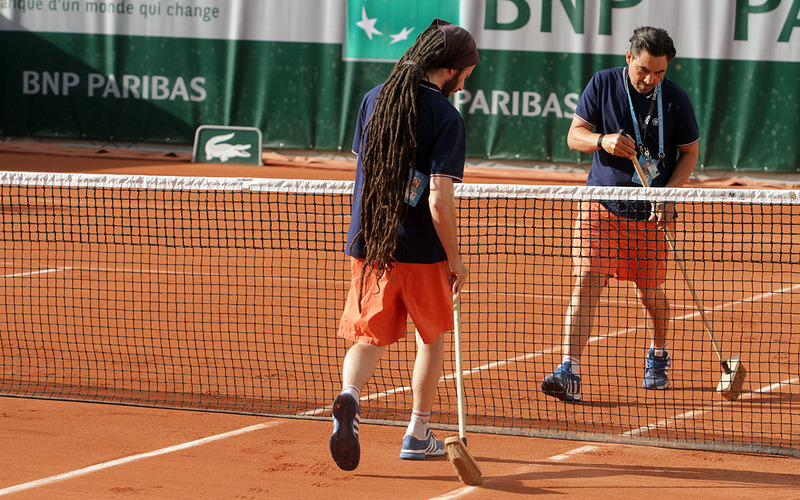 In the third decisive set after 3:3 without a break, we witnessed 4 breaks in a row. Ana was the first to make a break and Sevastova was forced to catch up. Ana had the lead again, as in the first set, 5:4, but this time she served for the match and failed. Sevastova won the next, eleventh game. 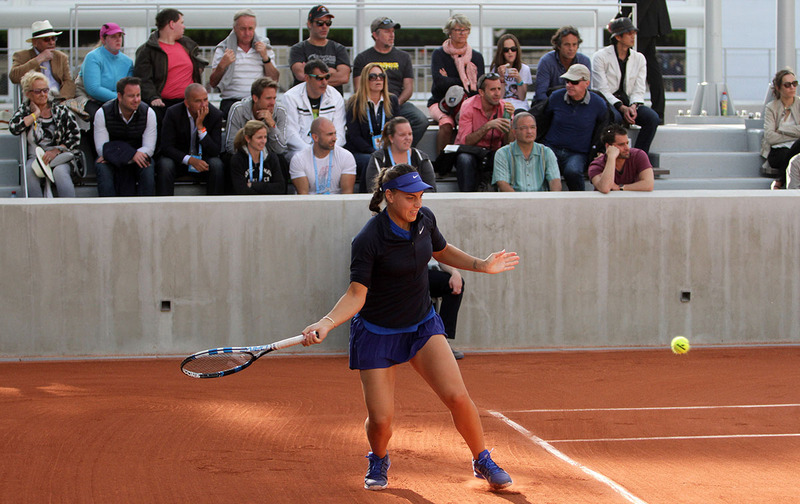 Ana won the twelfth game and a tie break was played. Sevastova served first. 1:0, then 2:1, 4:2, 6:4. Ana saved the first match point, but not the second one. Ana played a very good match. She was attacking and made far more winners than Sevastova, who was serving well only at the end. Little was missing from the 19-year-old from Dubrovnik's new victory. With the S-Hertogenbosch semi-finals, Ana returned to the 28th place in the world rankings, which was her best career ranking. She now has two wins at the Mallorca Open and has kept her position with the quarter-finals match. Victoria Azarenka has recently returned to the court after giving birth to her son last year and the Mallorca Open is the first tournament she has appeared in. 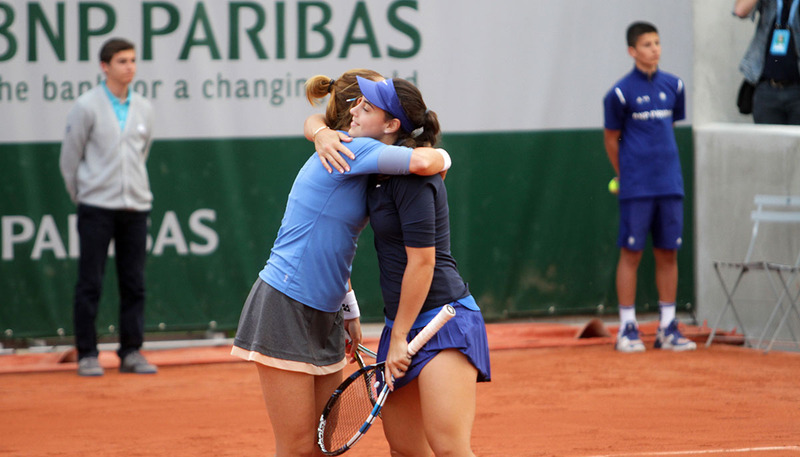 She defeated her first opponent on the Spanish grass court, the Japanese Riza Oznaki, but not her second rival. Ana was a greater challenge for the Belarusian, the double winner of the Australian Open and the former number one. 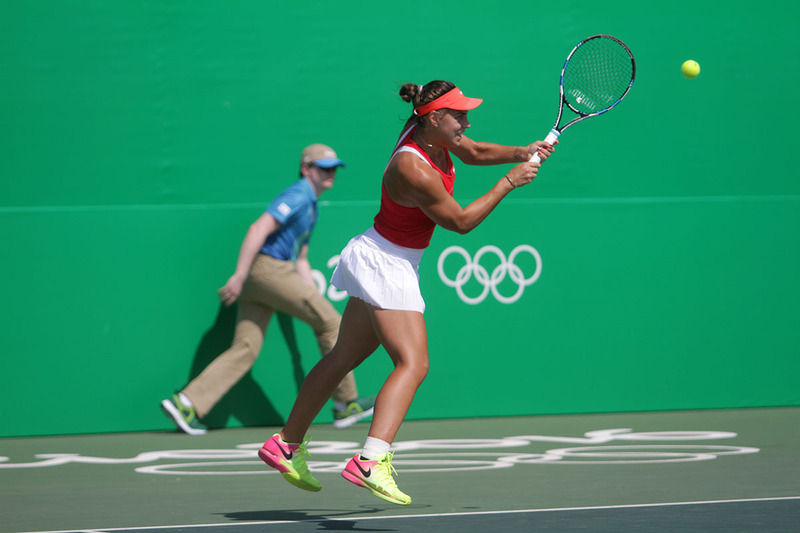 Ana won with 6:1 and 6:3 and will play in the quarterfinals! The start of the match was brilliant for Ana. She won the first nine points in the match. It was 2:0 in the games and 15:0 in the third where Azarenka had a chance to break, to compensate for the loss from the second game. She did not succeed, and then failed to win the next game too. Ana missed the first break point for 4:0, but not the other. Meanwhile, Azarenka had two advantages. 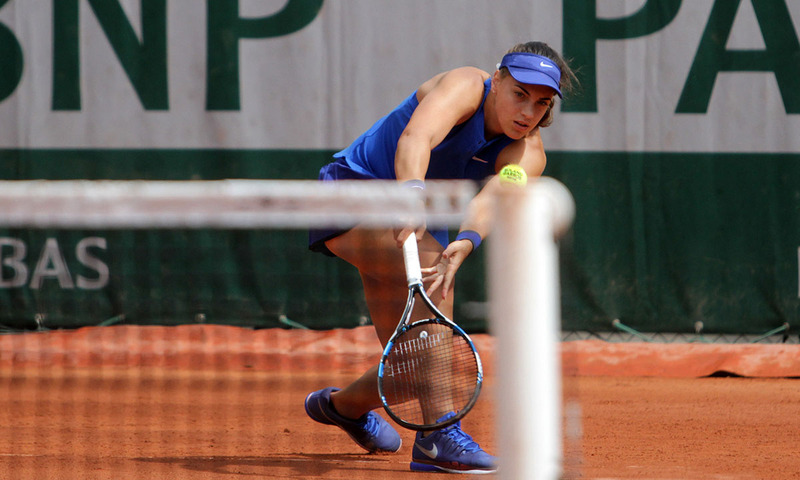 In the fifth game, which Ana won, Azarenka led 15:0 and 30:15. Then the Belarusian interrupted Ana's winning series and won the set in the next seventh game, using the second set point. In the second set Azarenka took 40:15, but Ana broke the Belarusian's serve again. She led with 2:0 and 4:1. Then Azarenka caught her breath. She reached 3:4. Ana then led with 5:3 without any lost point. Azarenka then served, and Ana had a match point. She missed the first one, but not the second. The match lasted for one hour and 15 minutes. The winner of the Australian Open in 2013 had to congratulate the winner of the Australian Open in the junior competition of the same year. 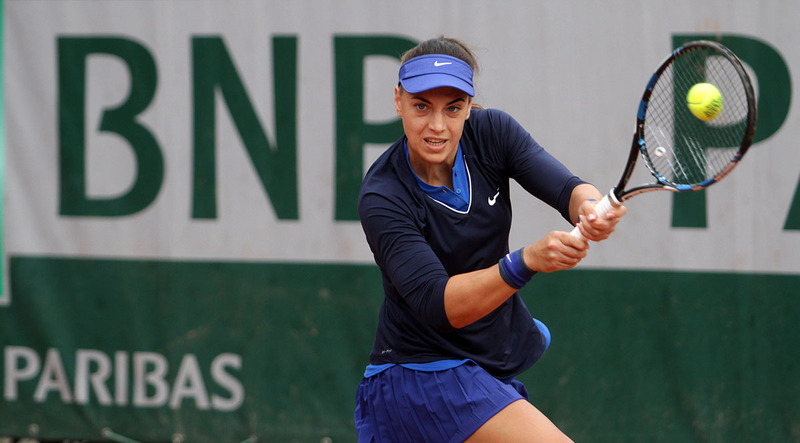 After two victories, Jauber and Azarenka, Ana will play the second seed of the Mallorca Open in the quarterfinals, the 27-year-old Latvian Anastasia Sevastova, the 19th world tennis player. 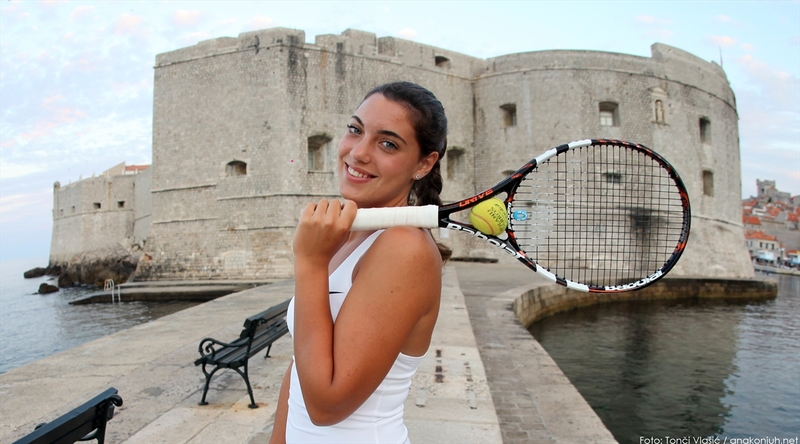 It is not the first time that Ana Konjuh will play against the world number one player (Caroline Woniacki, Jelena Jankovic, Angelique Kerber). In the 2nd round of the WTA tournament in Mallorca, she is playing Belarusian Victoria Azarenka. For Azarenka this is the first tournament appearance since her son's birth six months ago. Azarenka was at the top of the WTA rankings for the first time after her first triumph in Melbourne in January 2012. She has won the Australian Open twice. Also she was number one again the year after, in 2013. At the Mallorca Open tournament on Tuesday evening, Ana defeated the Tunisian Ons Jauber and then waited for the winner of the match between Azarenka and Japanese Rise Ozaki in the second round. However, she went to sleep without knowing who she would play. Because of poor light the Ozaki - Azarenka match was suspended in the third set. Ozaki led with 5:4 and should serve for the match. The next day when the match resumed, it was a miraculous match: Ozaki took 15:0 in the tenth game of the third set. Then Azarenka with three points in a row reached to two break points. She used the second one. After that, the Belarusian served, and Ozaki made a break without a lost point and again served for the match and led with 40:0. So, Ozaki had three match points!!! And she failed. Azarenka got the next five points and secured the tie break in which Ozaki led with 2:0, 3:1, 4:2 and 5:3. Azarenka then had a 6:5 lead and service. Ozaki saved the match point. Again, the match point for Azarenka. Ozaki saved it again. The third match point in the row for Azarenka was the third time lucky for her. 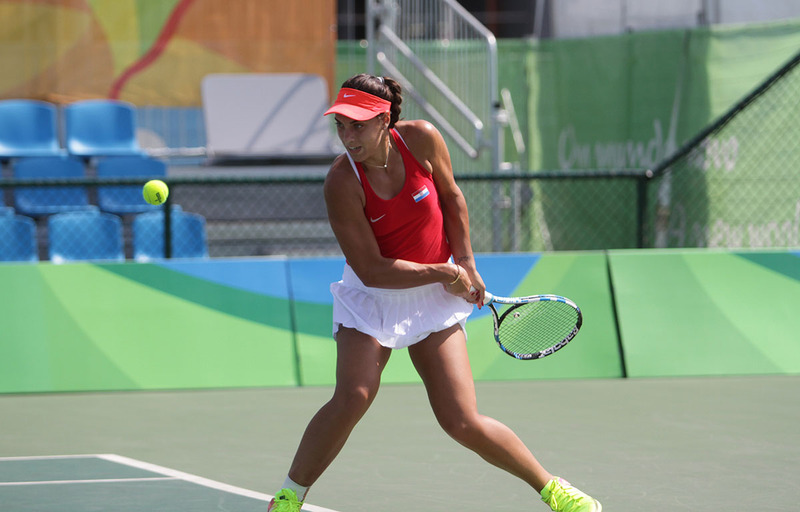 Konjuh and Azarenka will enter the court on Thursday, June 22, not before 17:00. 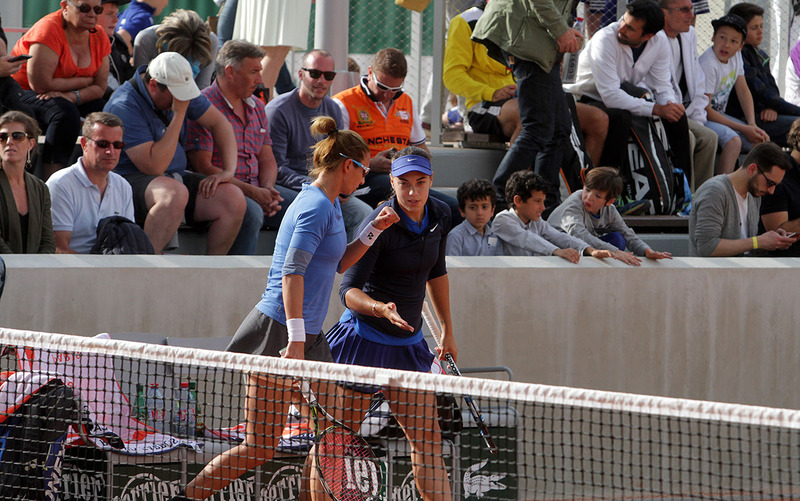 The winner of the quarter-finals will play against the winner of the match between the 31-year-old Varvara Lapchenko from the United States, 67th world tennis player and the 27-year-old Latvian Anastasija Sevastova, 19th world tennis player and the 2nd seed at the Mallorca Open. 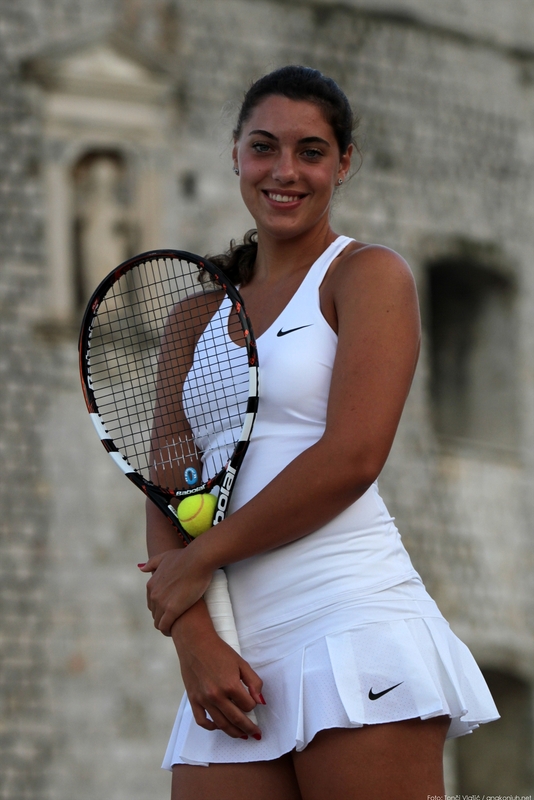 Ana won in the match against Tunisian Ons Jauber and made it to the 2nd round of the WTA Mallorca Open tournament. 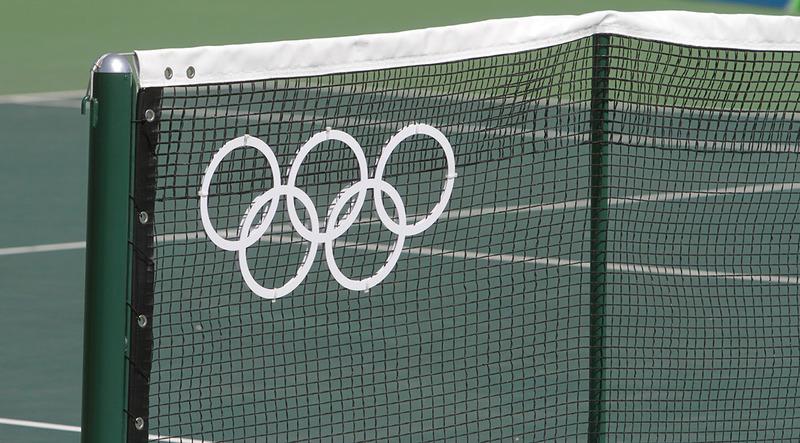 Jauber, the 106th ranked world tennis player, was successful in qualifications for the main tournament in which 19-year-old from Dubrovnik, the 28th world tennis player, was seventh seed. First set 7:6 (1) for Ana. Jauber won the second set with 6:4, and in the third, decisive, 6:3 for Ana. They are now tied in their meetings so far, 1:1. 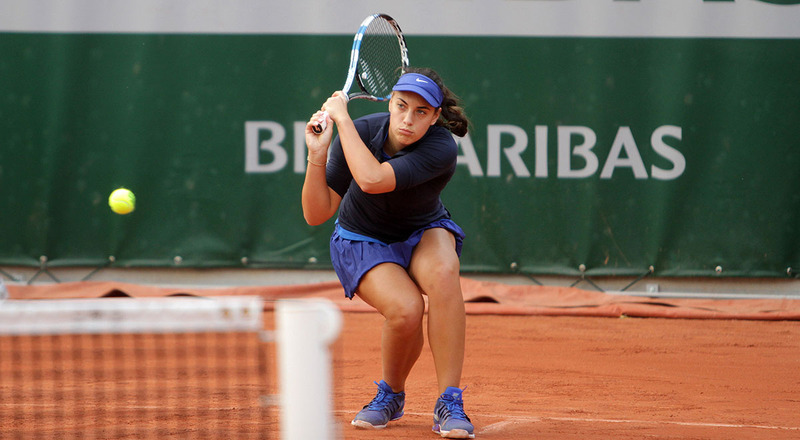 In their previous game Jauber defeated Ana in the semifinals of the ITF tournament in Nantes in autumn 2014, where she was won with 6:2 and 6:4. Ana will play the winner of the match between the 23-year-old Japanese Risa Ozaki, the 74th world tennis player and former number one world tennis player, and 27-year-old Belarusian Victoria Azarenka, who became the mum of a baby boy couple of months ago and took a break from tennis. 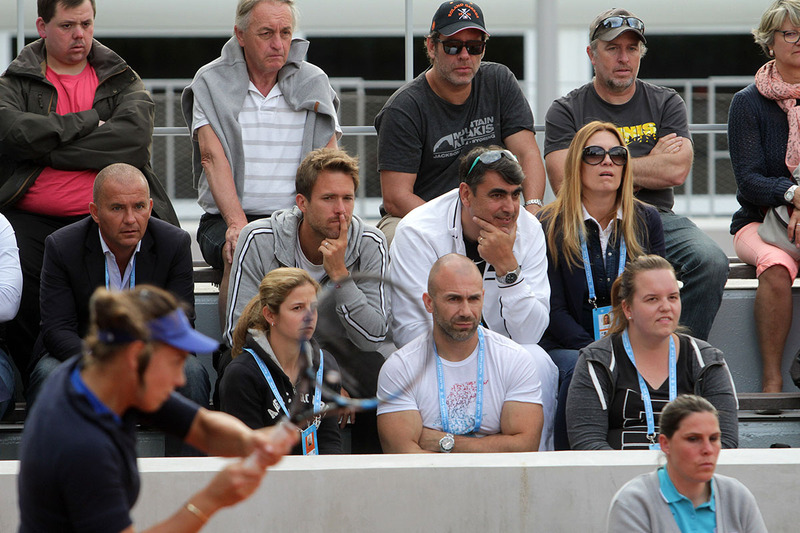 The organizers of the Mallorca Open tournament sent her an invitation. Azarenka, who won the Australian Open twice, won the first set against Ozaki with 6:3. 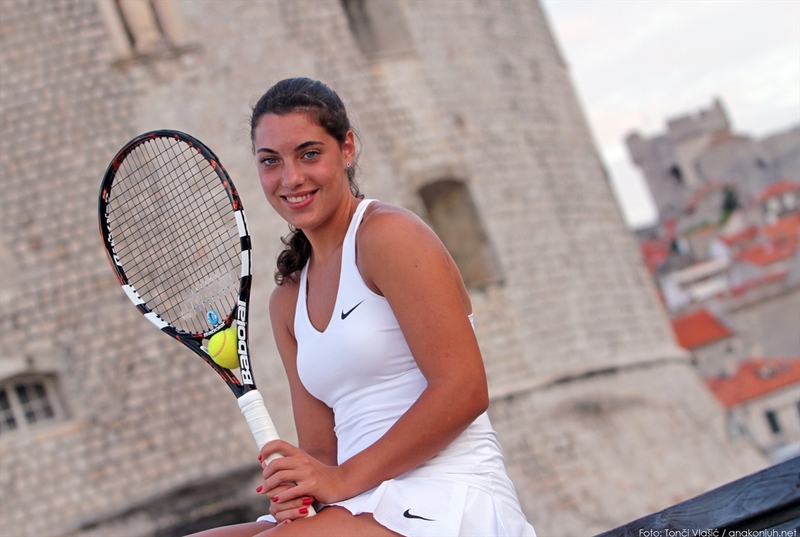 Tunisian Ons Jauber is Ana's opponent at the start of the WTA Mallorca Open tournament. 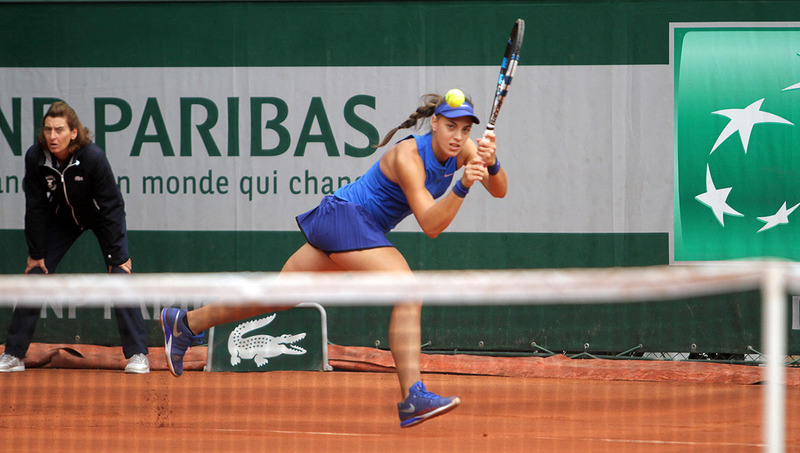 Jauber was successful in qualifications for the main tournament where the 19-year-old from Dubrovnik, the 28th ranked world tennis player, entered as seventh seed. 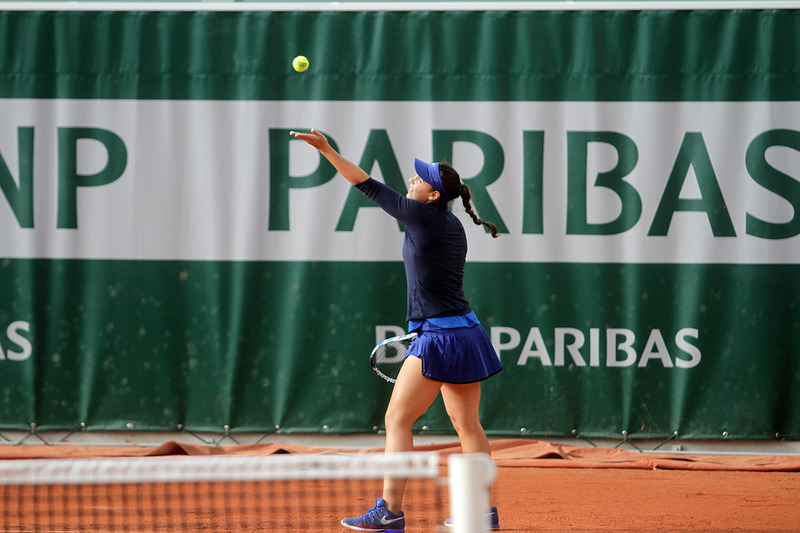 In the last round of qualifications, the 22-year-old Tunisian, 106th in the WTA rankings, defeated the Belgian Yanina Wickmayer with 6: 2, 6:2. In previous meetings with Ana, Jauber leads 1: 0. 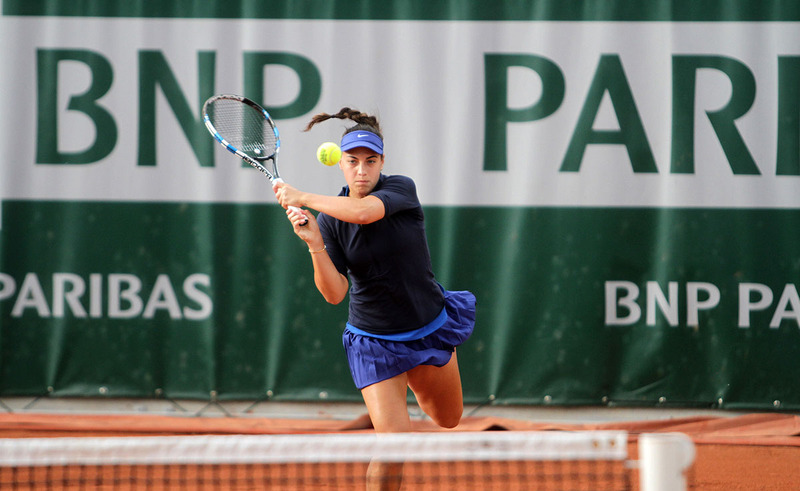 She defeated Ana in the semifinals of the ITF tournament in Nantes in the autumn of 2014 with 6: 2 and 6: 4. 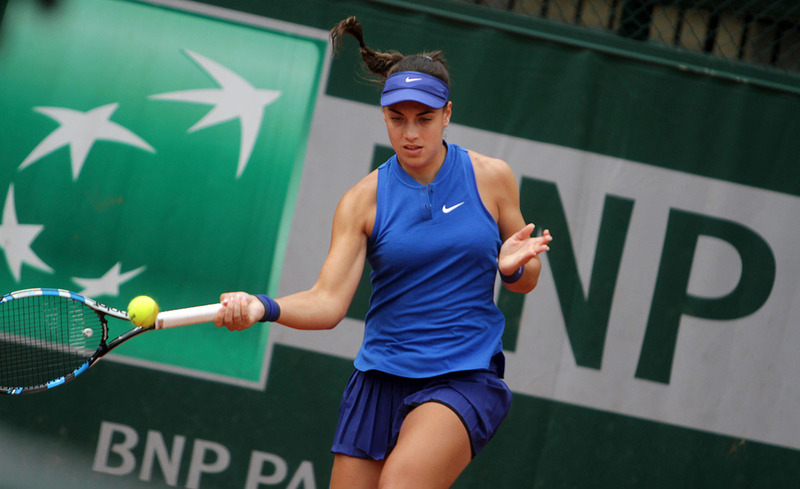 Konjuh and Jauber will play in the afternoon on Tuesday, June 20th. 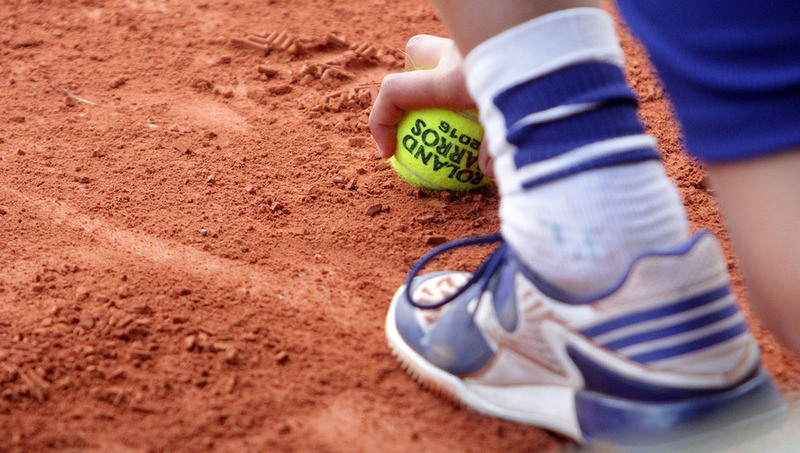 The first seed of the grass tournament in Spain is Russian Anastasia Pavlyunchenkova, 17th in the world rankings list. If Ana is successful against Jauber in the 2nd round, she will play against the winner of the match between the 23-year-old Japanese Risa Ozaki, 74th world tennis player and former number one world tennis player, 27-year-old Belarusian Victoria Azarenka, who became a mother a couple of months ago and took a break from the tennis world for a while. The organizers of the Mallorca Open tournament sent her an invitation. Azarenka won the Australian Open twice. She has a secured ranking and will play at Wimbledon in early July.